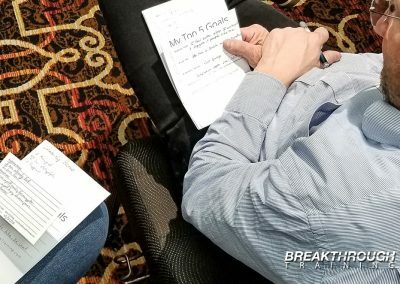 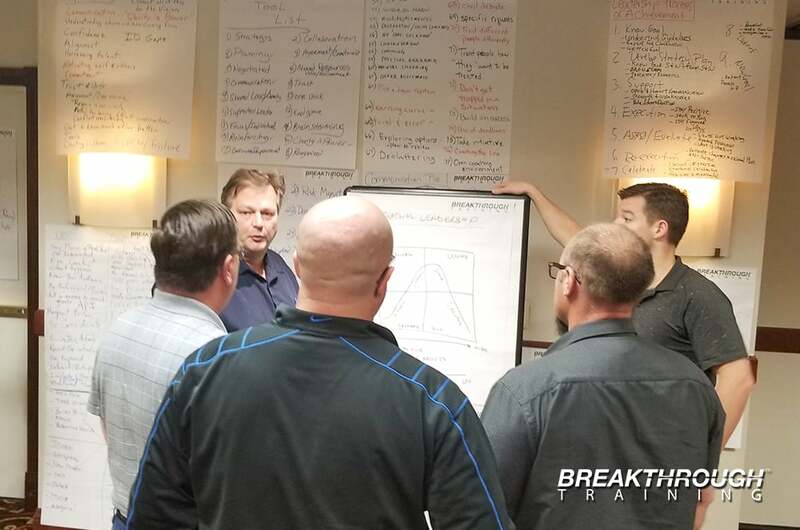 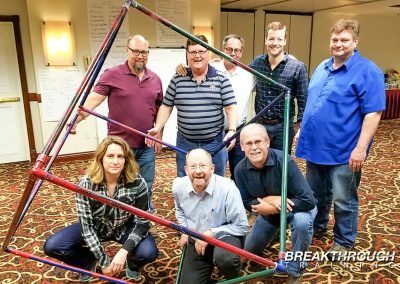 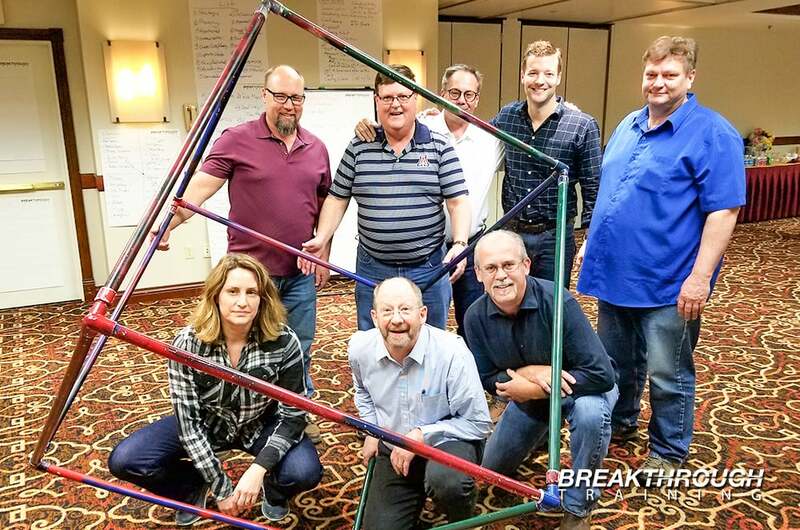 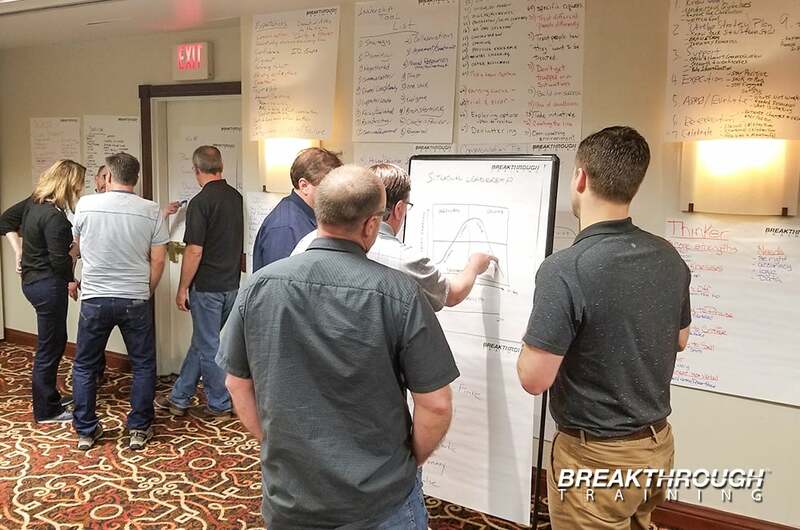 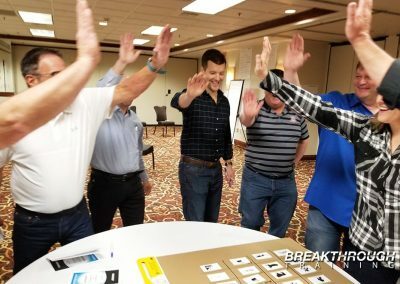 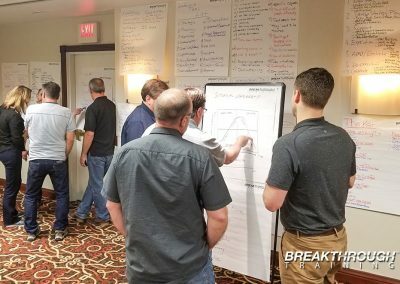 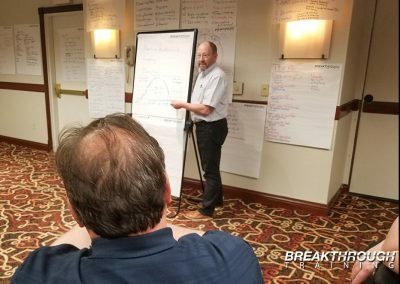 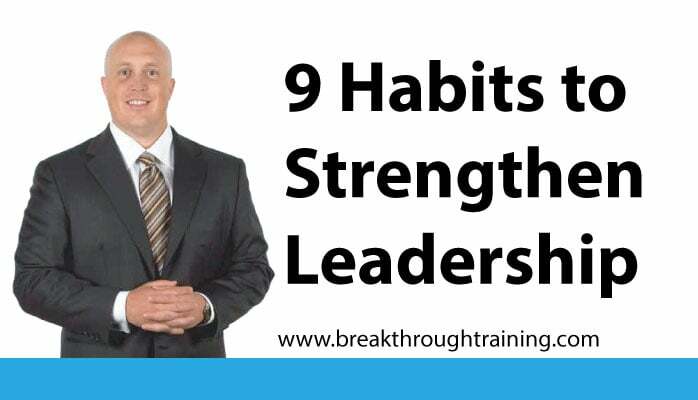 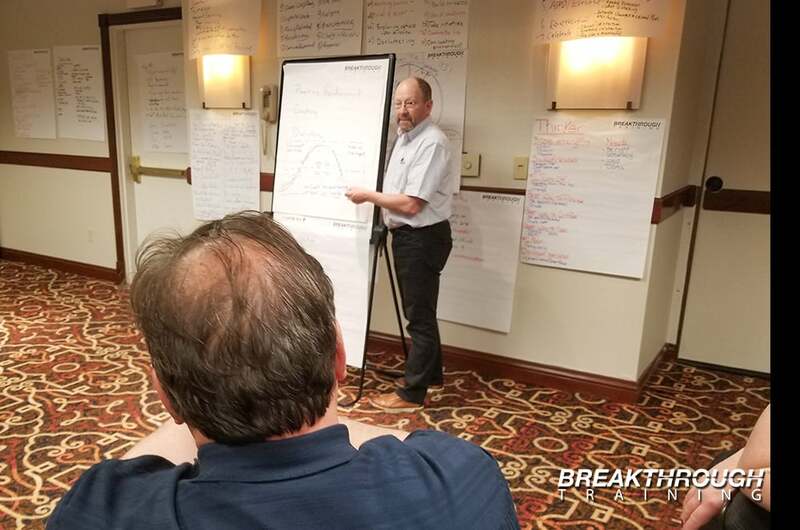 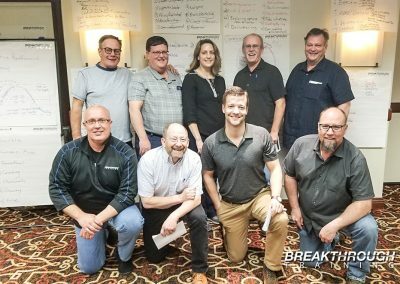 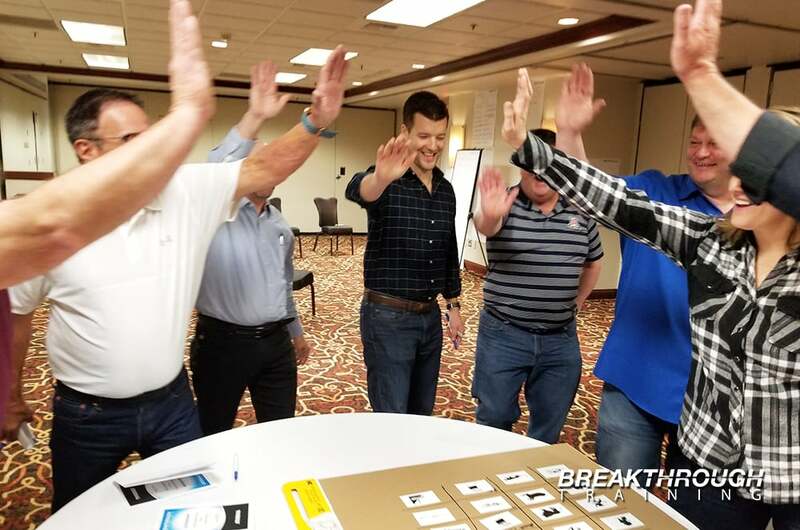 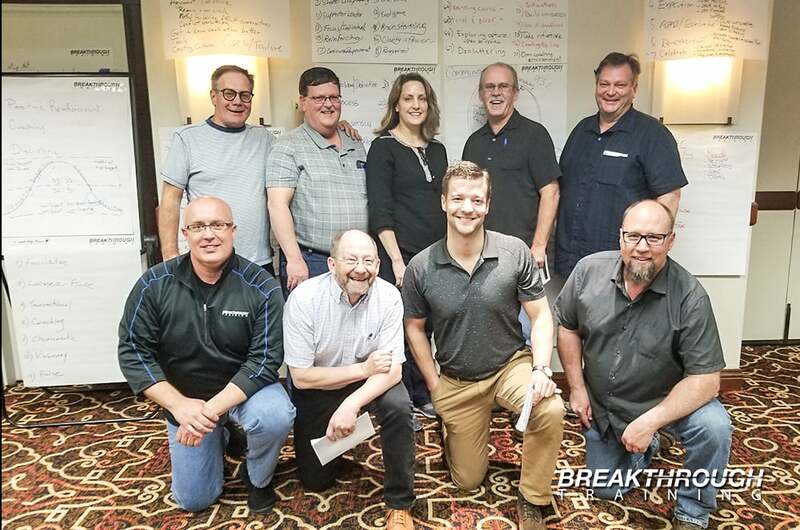 McEwen Mining hired invited Breakthrough Training™ to provide leadership training for managers to improve processes, strengthen team building and leadership skills. 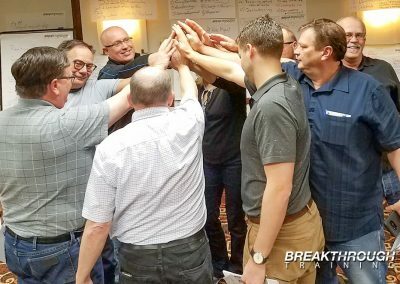 Jeffrey Benjamin led the McEwen team through an extensive 2 Day Leadership program that shared different leadership styles as well as communication styles. 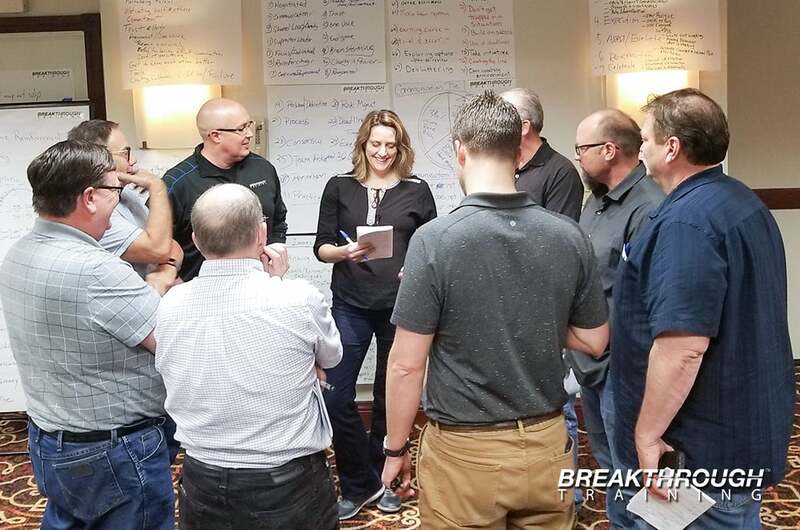 Breakthrough Leadership Series program focuses on best practices to provide the essential practices to strengthen personal leadership to best serve co-workers and to best motivate employees. 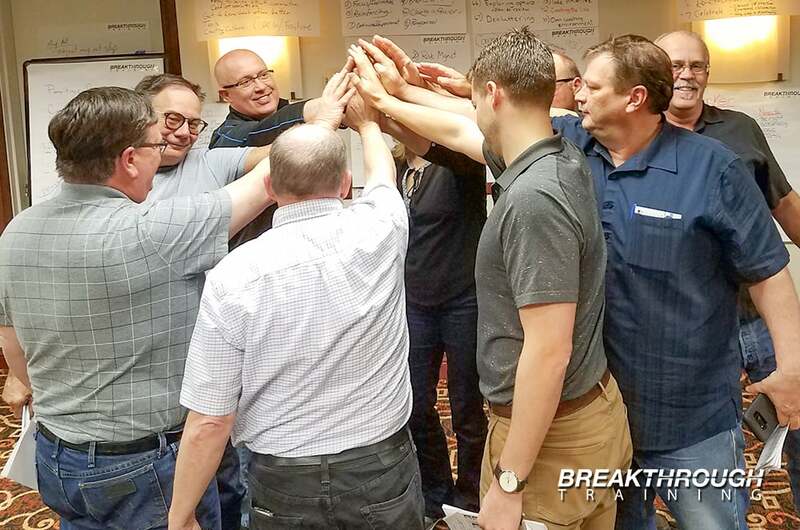 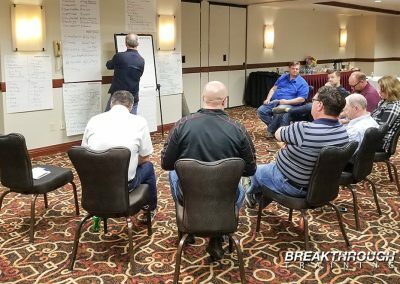 The management team learned best practices of effective communication in the workplace and team building skills to achieve organizational goals. 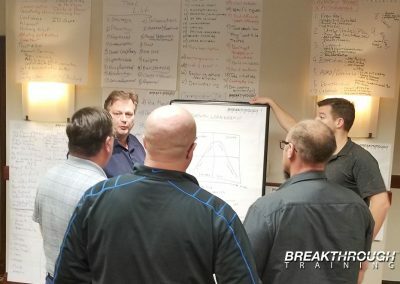 Breakthrough Training™ uses hands-on activities and in-dept group discusstions to demonstrate the relevant content that is defined throughout the program. The program was held at Silver Legacy Casino Resort in Reno located at 407 North Virginia, Reno, Nevada 89501. 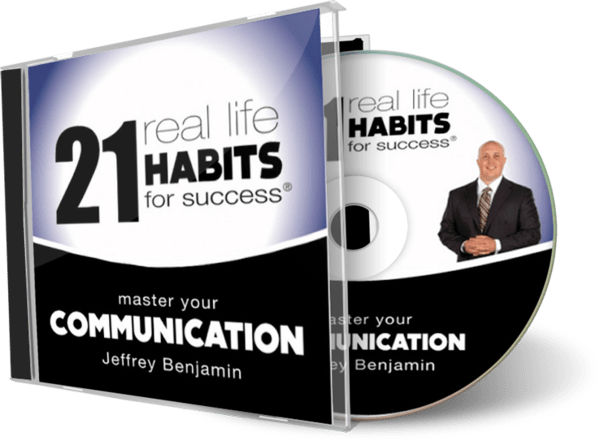 The phone number is 775.329.4777. 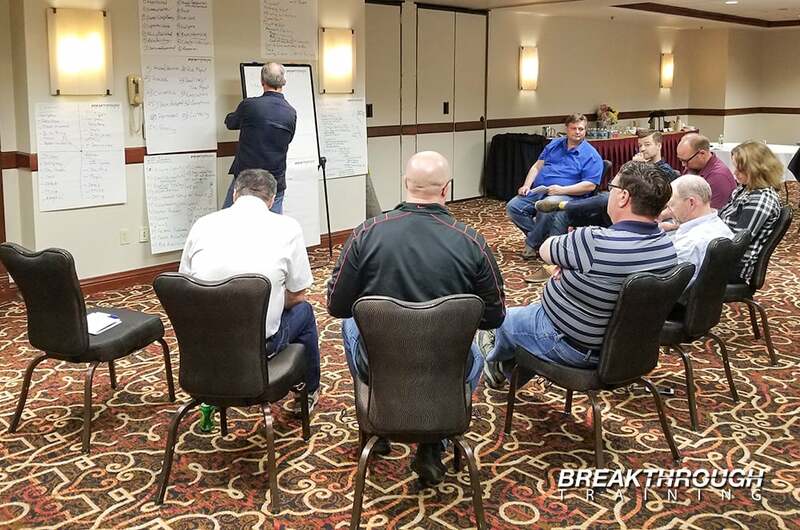 McEwen Mining has mining operations in Argentina, Mexico and the Unites States.